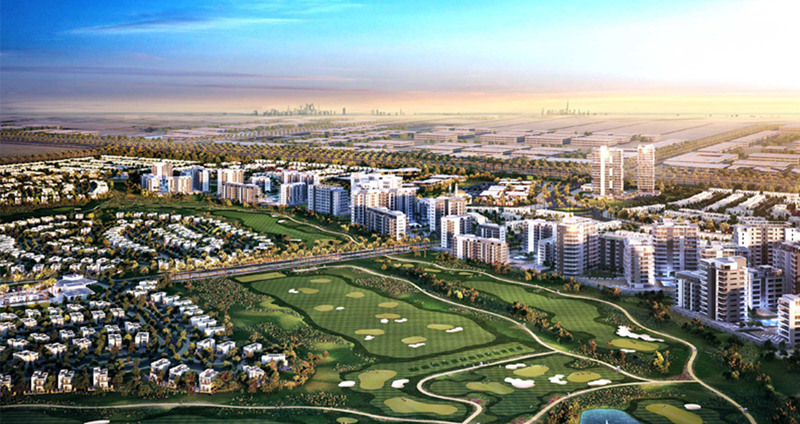 We are honored to be selected for the complete joinery work of 324 villas in the prestigious Emaar South project. TWI was selected by Pivot Engineering to provide all joinery work (Fire-rated & Non-fire-rated doors, Wardrobes, Kitchens and Vanity units) within the proposed project duration. 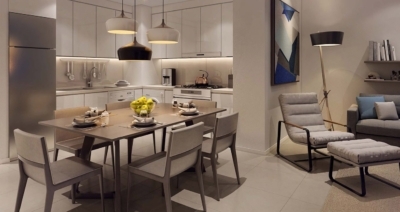 Emaar South is a mixed-use development offering a new concept of tiered townhomes and standard townhouses. 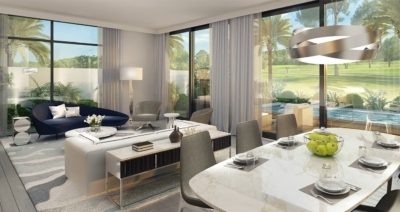 Standalone villas and apartments will have views of the stunning 18-hole championship golf course within the community completing the offer of a genuinely fulfilling lifestyle. Ideally positioned at the crossroads of Dubai and Abu Dhabi, minutes away from the Expo 2020 site. 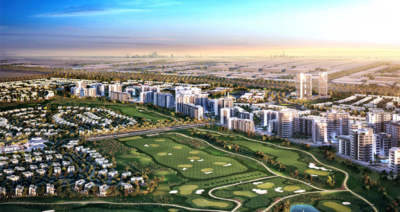 Emaar South is truly where the future of Dubai takes flight.